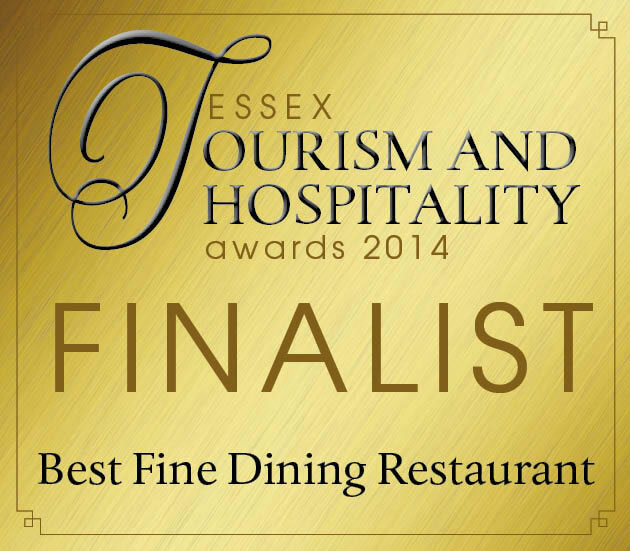 We are proud to announce that our sister venue Mason’s in Brentwood has made it through to the finals of the Essex Tourism and Hospitality Awards 2014. The award we are up for is Best Restaurant Service. This is judged purely on the service, from when the booking is made to the end of the meal so we would like to say a big thank you to all of our staff who’s hard work has got us to the final.. The winner is announced on the 22nd October so we’re keeping our fingers crossed until then! !